About John Howard Griffin (Afterword, Author) : John Howard Griffin is a published author of young adult books. 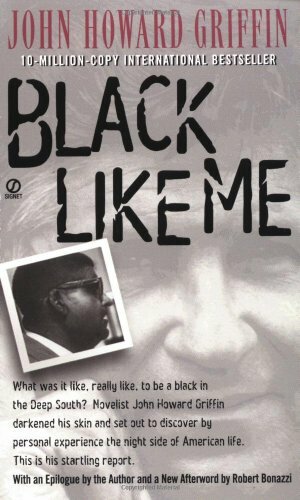 Some of the published credits of John Howard Griffin include Black Like Me (Unabridged). About Robert Bonazzi (Author) : Robert Bonazzi is a published author. A published credit of Robert Bonazzi is Black Like Me.